Our aim is to empower our clients with all of the necessary resources and knowledge you need to make the right decisions and maximise your property's value. Making sure you engage a real estate professional who can demonstrate competency and proficiency in marketing, communication and negotiation. Providing you with the relevant market information to not only determine your property’s value, but select a pricing strategy that is suitable for you. Advising you on necessary refurbishments that will help bolster the saleability of your property – And linking you with trade professionals that can help. Getting your property from pre-sale through to live marketing and negotiations right through until settlement – We’re with you every step of the way. Want to know the likely value of your property? The internet has revolutionised the world we live in. From the launch of the World Wide Web in the early 1990’s, to the the development of the smart phone in the early 2000’s to the more recent advent of social media networking, it’s difficult to even fathom how much our lives have changed over the past three decades. The ways in which we communicate and shop for goods and services have been revolutionised, and entire industries have been either transformed or in some cases, wiped out by these sweeping changes. Yet many real estate agents still cling to antiquated marketing methods, unable to grasp the fact that the rest of the world has moved on. 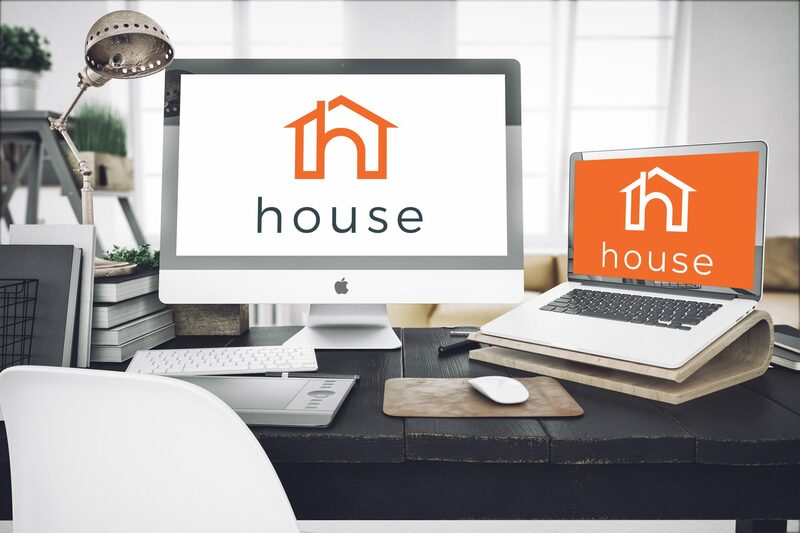 At House, you can be sure that we have moved right along with you; Our digital marketing strategies are second to none. Ten or fifteen years ago, the world of real estate was a different place. Agents and vendors spent heavily on print media campaigns in local and metropolitan newspapers, and the likes of realestate.com.au were still in their infancy and generally seen as little more than a cheap alternative to tradtional advertising. Fast forward to 2017 and the user base has shifted almost completely to on-line portals, smart-phone apps and social media. 86% of buyers now use on-line as their preferred method of shopping for property. This is significant, and with so much competition it’s important that your property stands out from the hundreds of others for sale in your area. A brief description of the sequence of events that occurs when you sell your property. The first seeds have been sown and you have decided to contact an agent to discuss selling your property. Luckily, House Property Agents are active in your area and a sales professional phones you back quickly and an appraisal appointment is booked. Your real estate sale professional will come to visit you to discuss the likely value of your property, fees and charges, and offer advice on any works or improvements that could be done to the property to help expedite the sale. You are happy with everything and decide to move forward with a nominated campaign launch date agreed upon with the agent. Now that you have completed your tidy-up and/or refurbishment works, your House Estate Agent will now conduct what we call a “soft launch” – Where we arrange to photograph the property, procure advertising copy and conduct an internal marketing launch to the existing buyer database to determine if your home is suitable any of our existing buyer customers. Once the existing database leads have been exhausted, your agent will arrange for your property to “go live” – Signage will be installed, marketing will be loaded to on-line property portals and your first “open for inspection” will be booked. Now that your property is on the open market, your agent will then attempt to generate offers from all prospective purchasers – And then negotiate on your behalf to ensure that the contract price is one that you are happy with. Congratulations - You have secured a contract to sell! Now that a firm contract is in place, it is your agent’s job to then manage the sales process and liaise with all parties until the contract conditions are met – Typically, these are finance, satisfactory building and pest inspections, and often the completion of the sale of another property. Once your conveyancing solicitor has written confirmation that these conditions have been met, then it is official – You now have an unconditional contract. Yay! Settlement is the big day – The title of the property will officially be transferred from your name into the new owner’s name and the settlement funds will be deposited into your bank account. Remember, unless you have a prior written arrangement with the buyers to remain in the property, then it is important that you have removed all of your possessions and have left the home in a clean and tidy state for the new owners.